In 2018, DJI has debuted numbers of new products, covering consuming drones and commercial drones, like adorable Ryze Robotics suit for children and adults, easy-to-pick Mavic Air. A company called Indemnis has developed a parachute safety system for the DJI (大疆) Inspire 2 drone to protect crowds by slowly lowering a flying and damaged drone. The Nexus system is the first of its kind to meet an international safety standard, paving the way for FAA (Federal Aviation Administration) permission to fly a drone over crowds, reported by Slash Gear. Support for DJI’s pro-tier Matrice drones is available later this year. Oct 2018, The UK’s Civil Aviation Authority (CAA) has issued a safety warning to UK drone pilots using the DJI Matrice 200 for the DJI aircraft has suffered a complete loss of power during flight, despite indications that there was sufficient battery time still remaining, and resulted in falling directly to the ground. In the UK and the US, authorities require drone operators to get permission to operate a UAV (Unmanned Aerial Vehicle) above a crowd. By adding this system to drones, operators may have a better chance of receiving the permission. DJI, a Shenzhen, China-based company has a 74% dominating market share in drones (see more in this article), two percentage points higher than it was last year (72%), and is a significant change from 2016, which showed them with 50% market share. The company, however, has always been baffled by safety concerns. 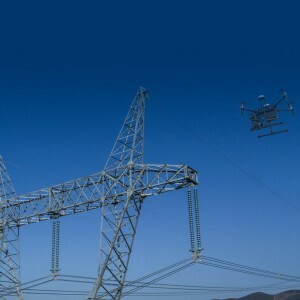 Nov 2017, DJI was condemned by one United States government office that its commercial drones and software may be sending sensitive information about American infrastructure back to China, reported by New York Times. DJI allowed outsiders to examine its proprietary computer code for the first time to deal with the claim, Security researcher Kevin Finisterre found that customers have full control of data collection, transmission and storage in April 2018. Relationship tension between China and the US has made another event. Nov 2018, GoPro announced that it plans to move most of its U.S.-bound camera production out of China by the summer of 2019 to avoid any potential cost caused by the trade war, reported by Bloomberg. GoPro also suffered from a less welcoming debut than DJI in 2017, and the company’s shares suffered a more than 20% decline after reporting Q3 results on Nov 2018. As drone market has become more mainstream in recent two years, DJI saw some competitors offering cheaper drones. DJI thus moved its eye on commercial areas, for instance, crop spraying and protection. In its home market, the company got a main competitor XAG(极飞科技) in the subdivision of agriculture drone market despite commanding market shares in consumer drone industry, which tapped into crop protection under DJI’s moan in consumer drone in 2016 (see this article). 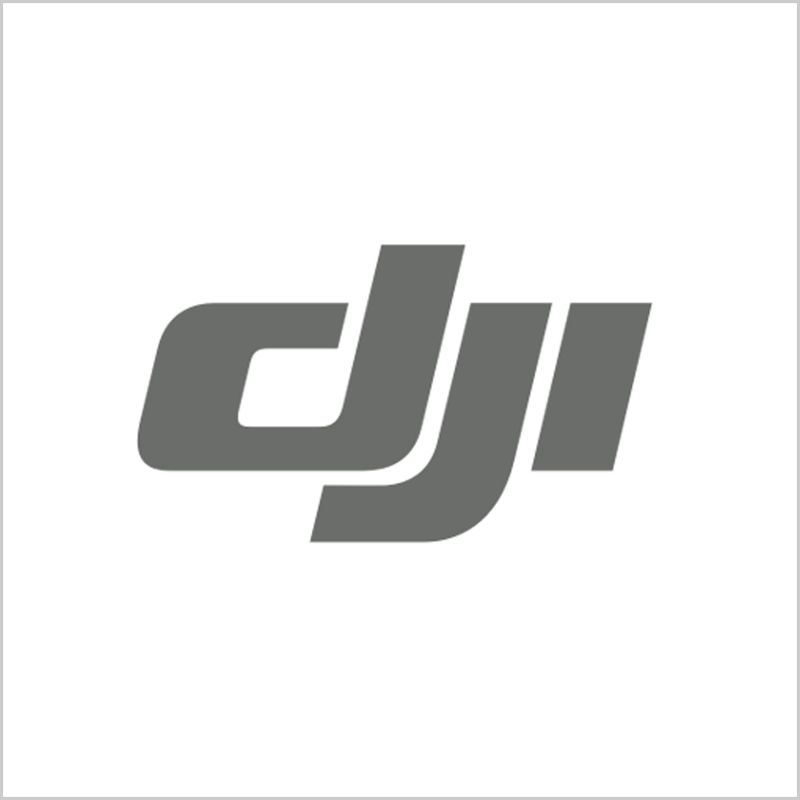 Back to safety concerns, DJI has patched the vulnerability in its cloud infrastructure that could have allowed an attacker to take over users' accounts and access private data like photos and videos taken during drone flights, a user's personal account information, and flight logs that include location data, just like the Facebook Breach Crisis. The company fixed the security vulnerability on Nov 8. In 2018, DJI has debuted numbers of new products, covering consuming drones and commercial drones, like adorable Ryze Robotics suit for children and adults, easy-to-pick Mavic Air, and their main commercial products Mavic 2 Enterprise and Phantom 4 RTK. To maintain market shares in consuming drones, DJI took 'strategic minority' stake in Hasselblad to gain camera technology in 2015; to enhance technology capability, DJI built a research and development center in Palo Alto, Calif., that could hold 75 or more engineers. To build industry ecosystem, the company hold the continuation of AirWorks Conference enterprise partner events each year.